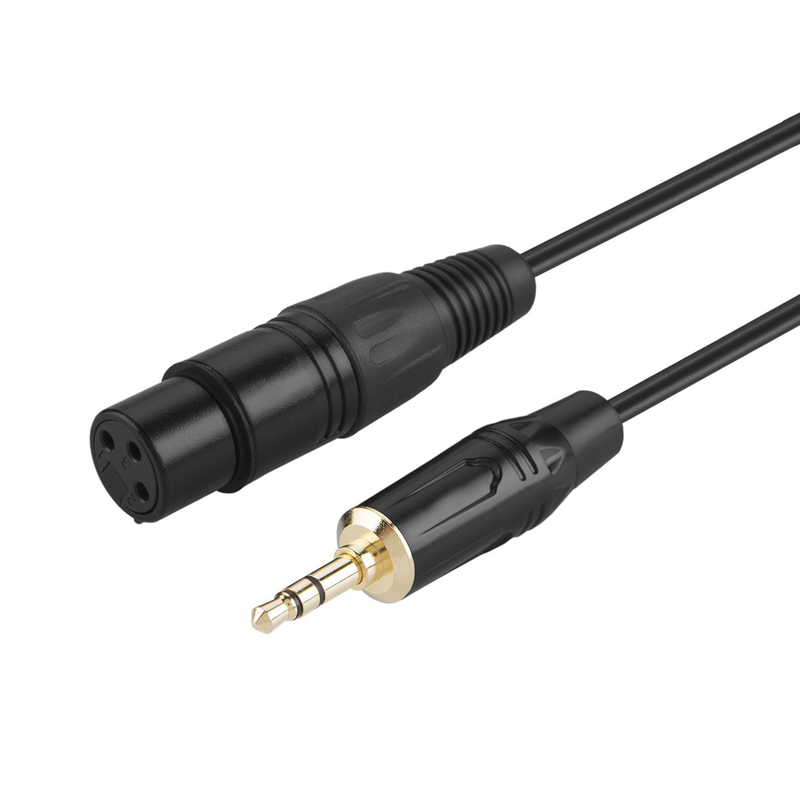 This audio cable is used to connect a 3-pin XLR balanced microphones, like the PR-781 or outboard audio equipment to the FLEX-6400(M) or FLEX-6600(M) 1/8" TRS input. Note: this cable does not have a PTT interface. The cable is 6 feet in length.